The fall season is here and and we have been working hard to get ready for the Christmas season .We will have wreathes and plenty of syrup for gifts. The candy will be decked in holiday cheer. 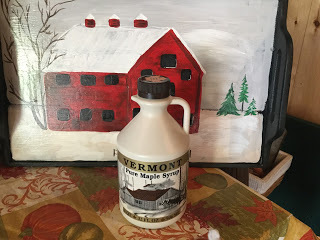 We will be accepting credit cards for your shopping ease .We have a couple of new sizes of syrup in plastic and in glass .Hope to see everyone soon .